Weekend Open Forum: What is your New Year's resolution for 2017? With less than 30 hours or so remaining until the calendar rolls over to January, many have already mentally check out of 2016. Indeed, the New Year affords the opportunity to both reflect on this year’s highs and lows and start the next with a clean slate. Part of welcoming the New Year for many involves setting – and attempting to stick with – a New Year’s resolution. In 2017, I will continue a process I got serious about in February of this year – eliminating every last bit of consumer debt by following Dave Ramsey’s principles. My girlfriend and I cut our lifestyle way back this year and it’s been incredible to see how much progress we’ve made in just 11 months. By this time next year, we should be 100 percent debt free. 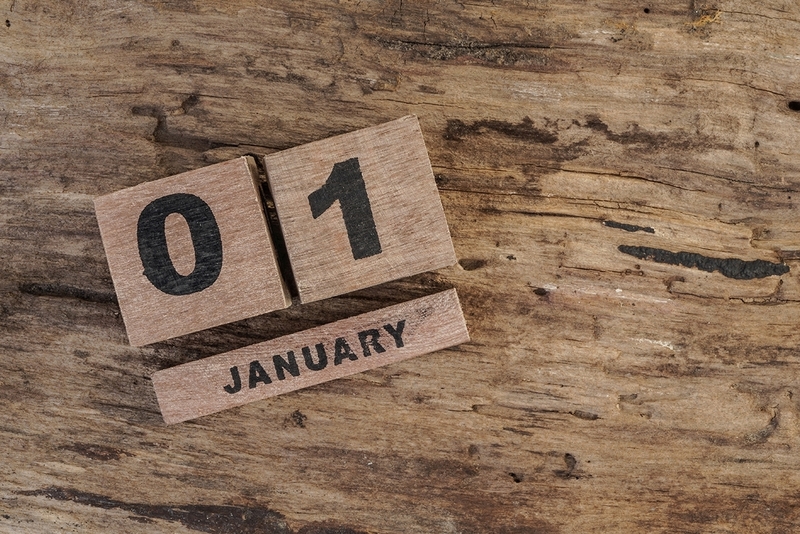 With this week’s open forum, we’d like to hear about your New Year’s resolution. What do you hope to accomplish in 2017? Do you typically see a goal through completion? Let us know in the comments section below!